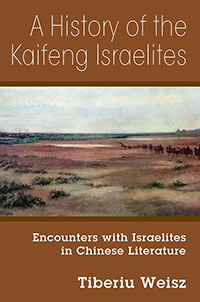 Israelites in Chinese Literature. The book traces a small group of Israelite in Chinese literature who migrated and settled in China after the Babylonian exile. It identified the Chinese characters that denoted Israelites in Chinese literature, and based on that documented their presence and activities. Early Chinese sages quoted and made reference to Israelites while later literature treated them as natives. Though they were physically undistinguished from the Chinese, they were respected in their communities, and remained faithful to their Israelite roots. Sarah Shelton Henry’s Life: Living in the Cellar, Struggling with Postpartum Psychosis. Preservation Virginia says Sarah Shelton Henry lived the last few years of her life in the cellar of her home. Sarah Henry showed strong signs of severe postpartum depression and psychosis. 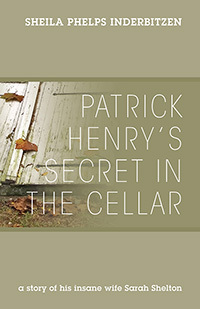 Patrick Henry’s private doctor not only found Sarah Henry living in the cellar but also found her wearing what we know today as a medical straitjacket. Mr. Henry’s doctor wanted to send Sarah Henry to the new hospital in Williamsburg but Patrick Henry did not think that was the best place for his loving wife. Sarah Henry died in the cellar in 1775. 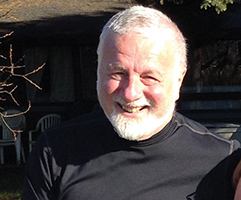 Dan Bisher is a published author, writer, journalist and public relations expert. 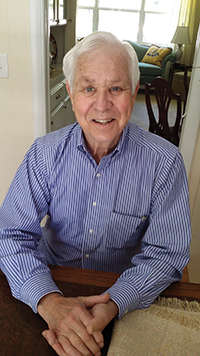 A native of Hillsdale County, MI, he is U.S. Marine Corps Vietnam Veteran having served as a Combat Correspondent. 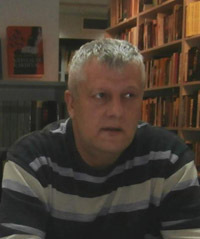 Dan attended California State University, Fullerton and was employed by Hillsdale College in Media Relations as a writer. 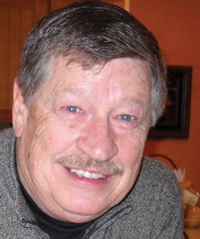 For many years he narrated a historical program titled Tales of the Old Sauk Trail on Hillsdale’s WCSR radio station, and served as a color commentator for high school and college football and basketball. He resides on his family’s Michigan Centennial Farm (1872) with his wife Noel. Following the War of 1812, pioneer settlement of the Northwest Territories began. The U.S. government encouraged the westward movement by offering newcomers cheap land at $1.25 per acre. The government purchased vast tracts of unencumbered land through numerous negotiated treaties with several Indian tribes, or it was taken by cheating or force. Tens of thousands of inhabitants from mostly New England states, and Europe, migrated to these new lands for an opportunity to begin new lives on the frontier. One of the more popular routes traveled by pioneers began in upstate New York along the Erie Canal to Buffalo and then across Lake Erie by steamship to Detroit. A family could buy wagons, beasts of burden, tools and whatever they needed in the future motor city to clear land, build a log cabin and start farming. A steady stream of covered wagons left Detroit along the old Sauk Trail called the Chicago Pike. 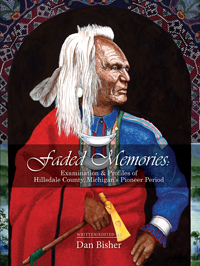 Faded Memories: Examination & Profiles of Hillsdale County’s Pioneer Period offers readers a glimpse of the lives and events experienced by original settlers and Native Americans. 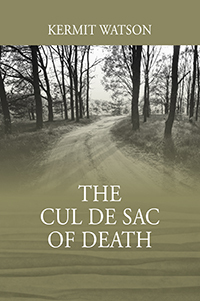 Although not the complete history of Hillsdale County and the tri-state area, 36 chapters plus the introduction and selected poems illuminate the beginnings of civilization upon these hills and dales. It’s important to remember your own culture and heritage, and who you are and where you came from. Faded Memories will hopefully add to your knowledge about your own family history. 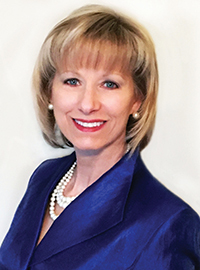 Marria Elliott Blinn has been a member of the Ruffner Family Association for several years and currently serves as the Recording Secretary on the Association Board. She earned a M.A. 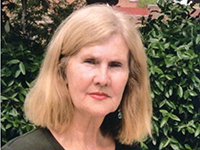 degree in Curriculum and Instruction from University of Illinois and recently retired from her teaching career of 27 years. She is a 13-year member of the National Society Daughters of the American Revolution through her ancestor Emanuel Ruffner. 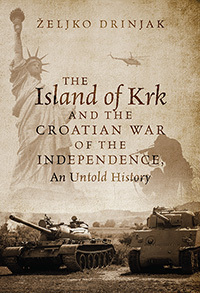 Marria is an avid genealogist and has traveled the United States photographing and researching historic sites for this book. She resides in Orland Park, Illinois, with her husband Steve, and they are the parents of three children. The Ruffner Story in America…begins when a young Peter Ruffner left his home in Switzerland to come to America about 1732. In the Colony of Pennsylvania he settled in Lancaster County among other Swiss and German people who were mainly of the Mennonite faith. There he met Mary Steinman who was born in Chester County, Pennsylvania in 1714. Mary was the daughter of Joseph and Frances Stoneman. Joseph Stoneman was a German Mennonite-a yeoman and a large landholder. When Peter and Mary were wed in 1739, her father Joseph gave them 900 acres from his 1300-acre Hawksbill Patent which was located along Hawksbill Creek in the Shenandoah Valley of Virginia. This is where they established their pioneer farm and where the Ruffner-McNeely House and the town of Luray, Virginia, stand today. Peter and Mary prospered and became parents to eight children, six of whom survived. Their children were very successful and some of them emigrated to different areas of the United States. 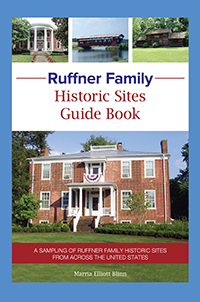 In this book, you will view the sites and read about Mary and Peter’s legacy of family, the prosperous work ethic that has been passed on through the generations, and the monumental Ruffner Family accomplishments and contributions that have been made to America. 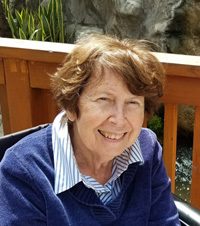 Jo D. Tanenbaum is a retired teacher of French and lives it up with her family and a staff in Los Angeles, California. Everything Returns. The cane evolved. It was no longer just a support. It became a sign of authority, dignity, wealth, and power. And then the cane became an accessory. So we see around us that change is inevitable. We adapt to the change and then we invent and go beyond. First the Beatles, then Elvis, then Jay Z and next? We invent, create, improvise, and go beyond. 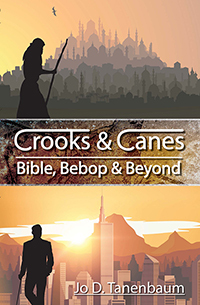 This book walks through the colorful history of canes from the Bible to Bebop, and Beyond. How about coming along?